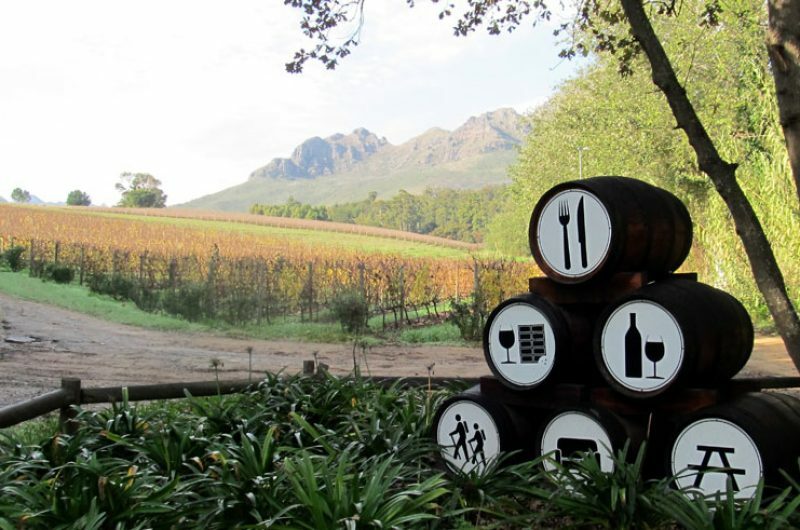 One of the best ways to experience local culture is to try the food and wine. Our holidays will tickle your taste buds, whether you’re enjoying gourmet cuisine at a stylish country lodge in Iceland, dining on ice in Swedish Lapland, wine tasting in New Zealand or feasting on fresh fish in Canada. In Iceland, both the sea and land are a source of delicious ingredients. Grazed on mountain slopes where wild herbs infuse their meat with rich flavours, organic lamb and reindeer frequently appear on menus, along with wild berries plucked from the tundra and freshwater fish like Arctic char and salmon. 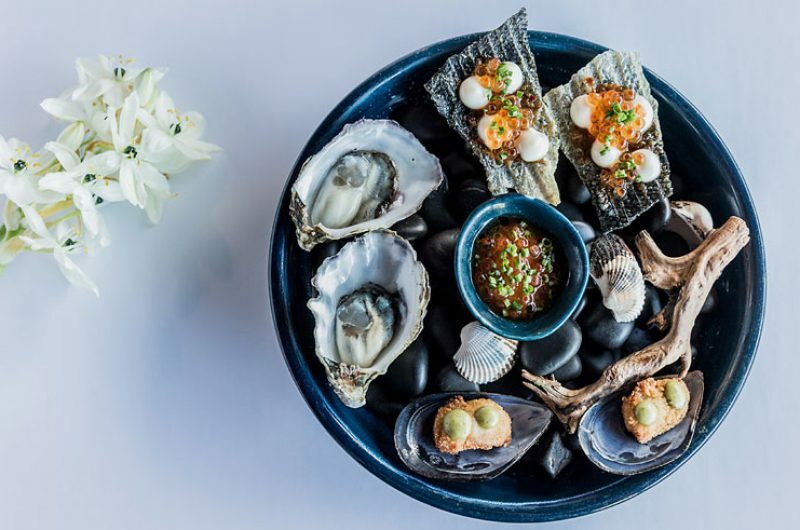 You can never go wrong with seafood in Iceland – the coastline is riddled with fishing harbours where lobster, sea trout and cod are landed daily. 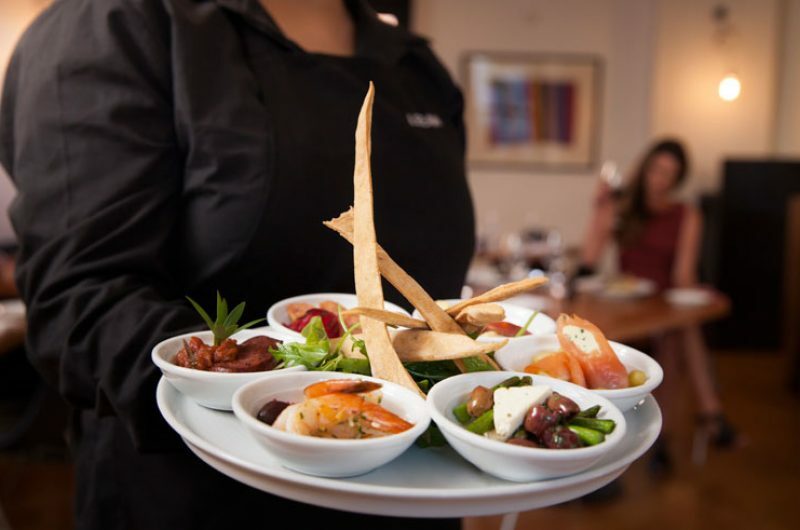 For a culinary treat, peruse our Summer Nights at Ranga and Iceland in Style self-drive holidays – both feature accommodation renowned for their charming hospitality and superb food. 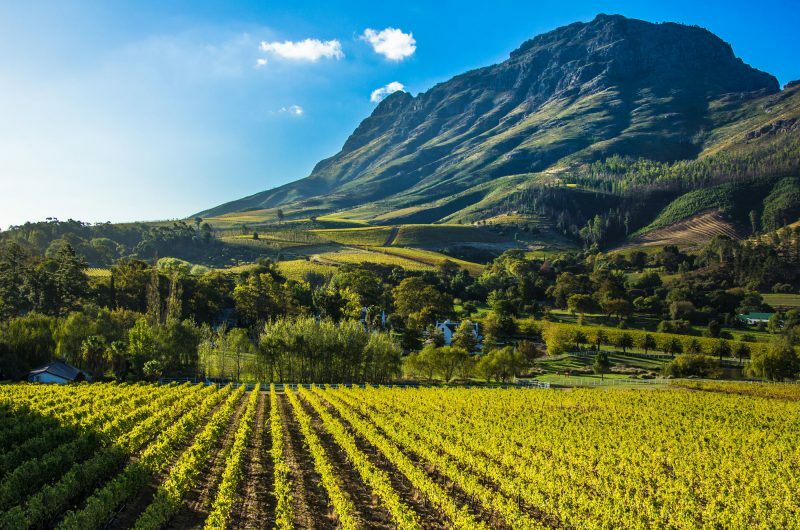 One of the pleasures of our long-haul holidays to New Zealand, Australia, South Africa, Canada or Chile is the range of opportunities for wine-tasting, browsing local markets and sampling gourmet cuisine. 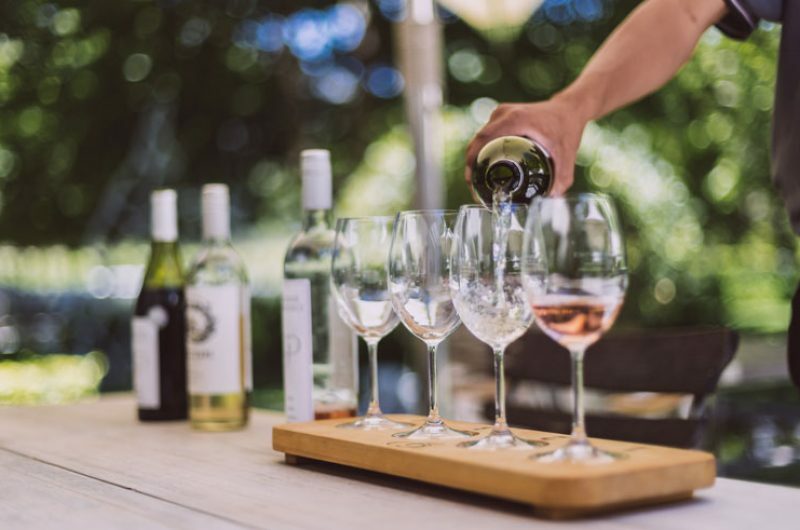 Our Boutique Wine Trail Self Drive in New Zealand, for example, includes wine tours in Hawke’s Bay, Martinborough and Marlborough. 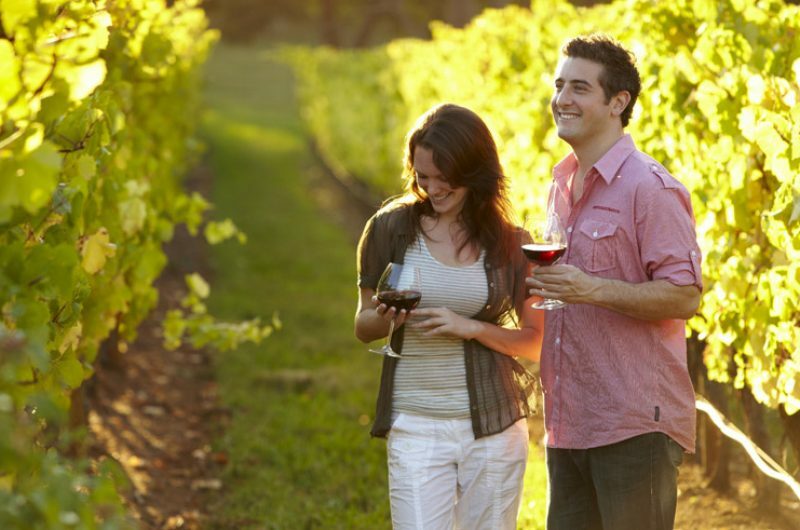 Whales & Wine of the South West takes you on a self-drive through the vineyards of Australia’s Margaret River region, while Cape Town & the Winelands features some of South Africa’s finest wine estates. Nordic cuisine is strongly influenced by fresh, seasonal produce. 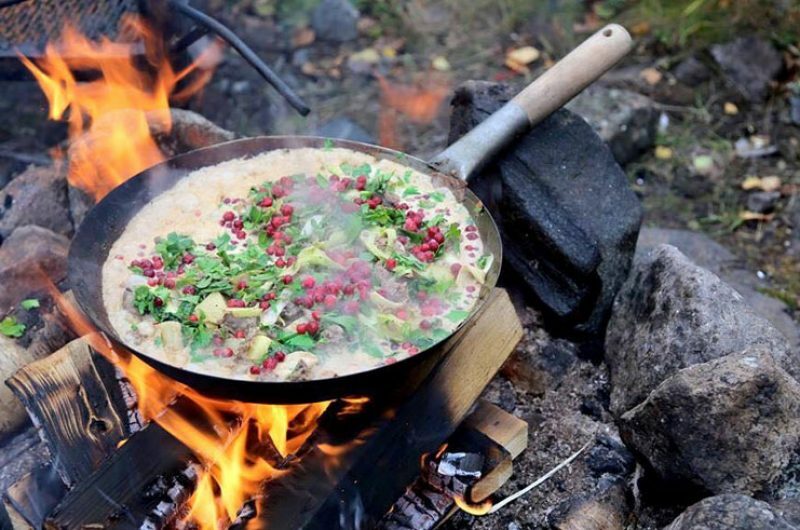 Sampling Sami food and culture in the wild woods of Lapland is just one of many culinary adventures we can arrange for your holiday. Our Starlit Dinner at the Wilderness Camp at the Icehotel treats you to delicious local cuisine under the cosmos. 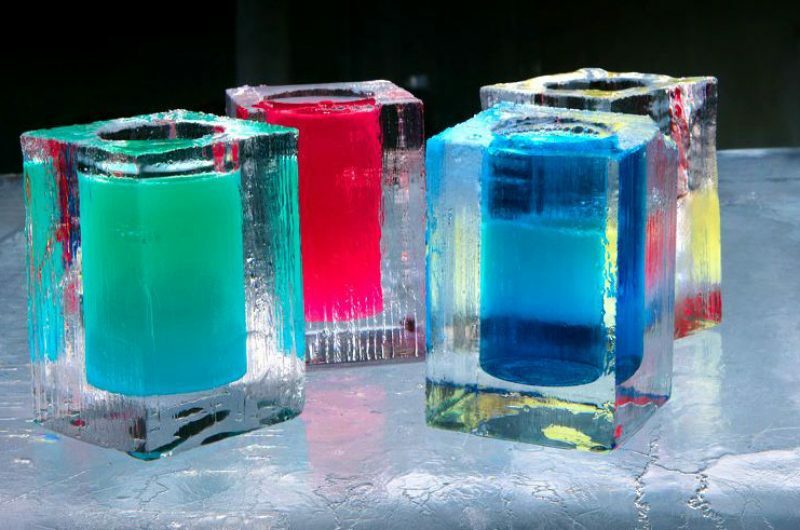 Alternatively, you could simply chill out at the Icebar – the totally cool social hub of the Icehotel. 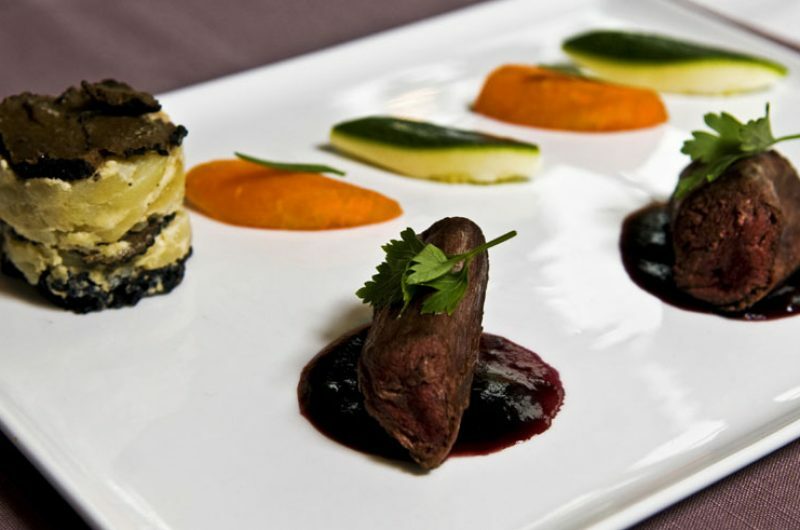 Housed in a nearby warm building, the Icehotel Restaurant has an exquisite Ice Menu with gourmet treats like smoked ptarmigan and reindeer with chocolate sauce, all beautifully presented, with the cold dishes served on plates of crystal clear ice. The restaurant was rated by the White Guide as one of the top dining experiences in Swedish Lapland. For a truly spectacular fine-dining experience, Icehotel’s exclusive Chef’s Table experience is not to be missed. The 12-courses are prepared by Head Chef, Alexander Meier who previously worked in a two Michelin-star rated restaurant. 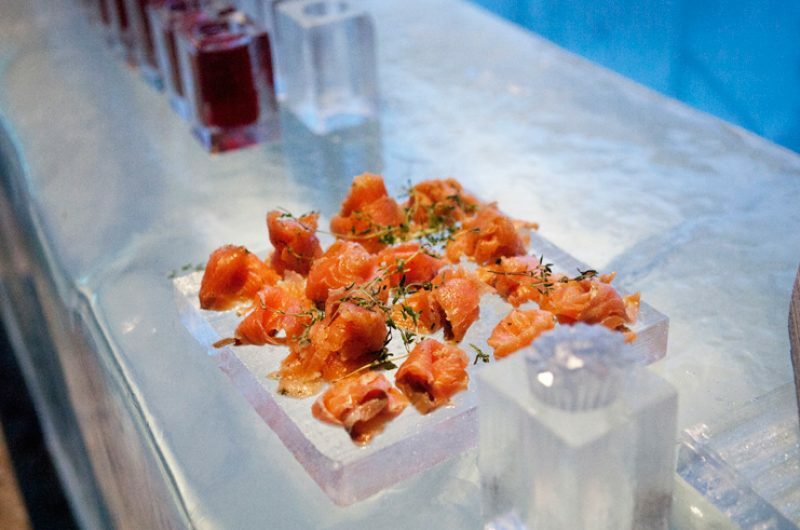 The spectacular food is paired with hand-picked wine packages prepared by the Icehotel’s sommelier Sofie Nodefors. Other top places for culinary adventures in the far north of Europe include Brandon Lodge, the Treehotel and Sorbyn Lodge as well as the Aurora Sky Station which offers an exclusive four-course dinner as the perfect prelude to northern lights watching in Abisko National Park.